Celebrating a 16th birthday and looking for gift ideas? Thinking of gift ideas can be hard, especially when you don’t know that kind of gift to get! 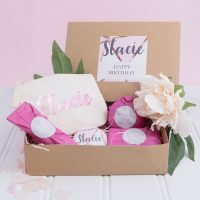 Below we’ve featured a range of gift ideas, including gifts for both boys and girls, that we think are great gifts to give for celebrating a 16th birthday! 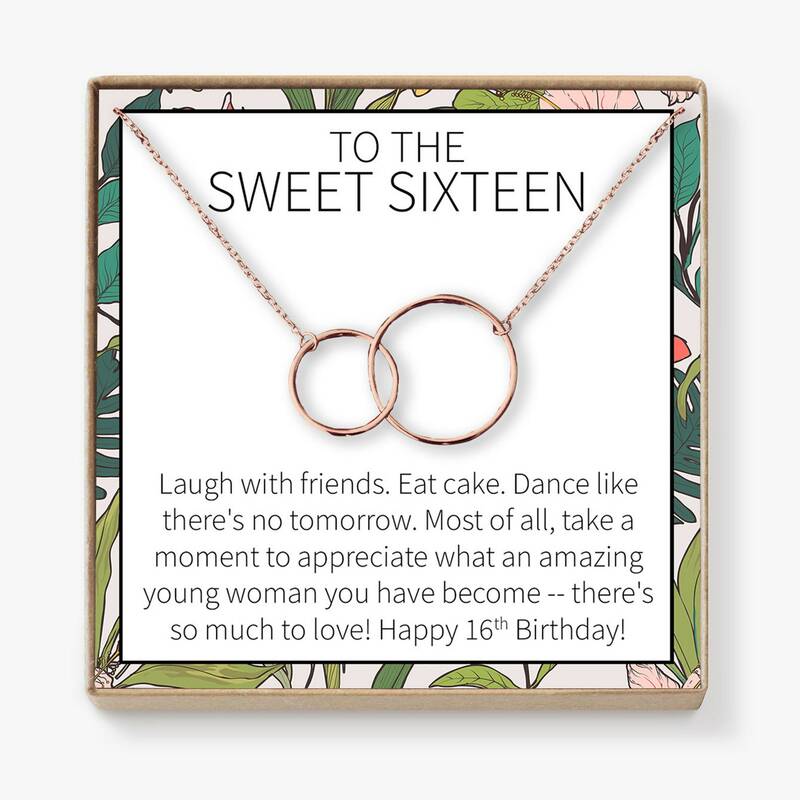 Whether you are looking for gifts that they can keep as a keepsake to remember their 16th birthday to a personalised gift including jewellery which they can wear daily, these gifts are great for showing your love on their birthday. Take a look at these 16th birthday cards that you can simply personalise with your own photos and text. 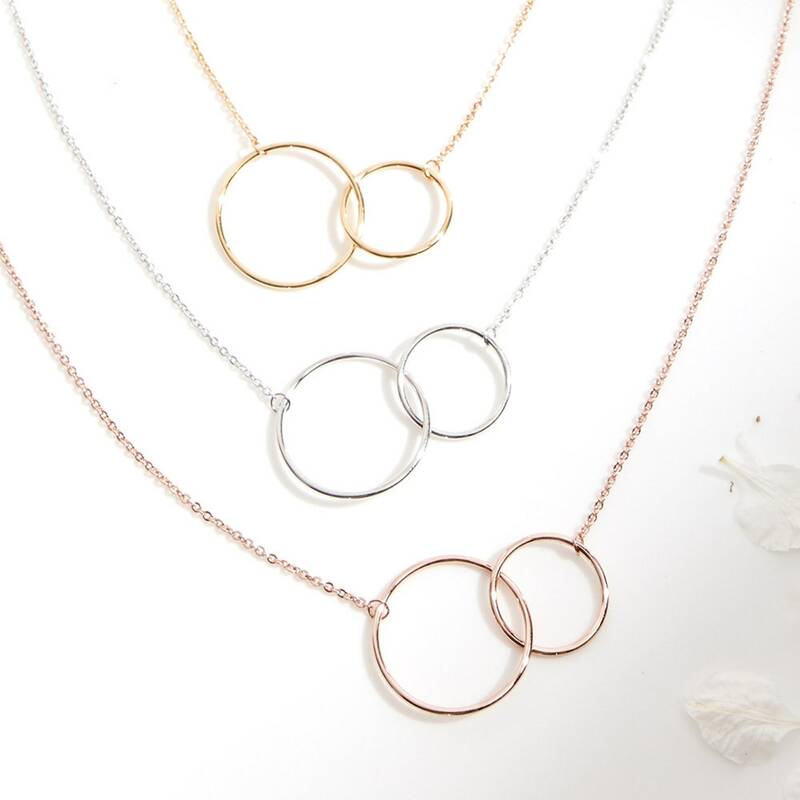 This interlocking circle necklace comes with a sweet message which would make a great gift to give for celebrating a 16th birthday. This personalised glass token is a great gift for giving as a keepsake for a 16th birthday and you can personalise to include your own text. Add your own message to this glass token to make it extra special. 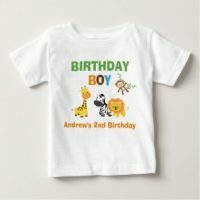 Personalise this frame print with your own personalisation and of course the name of the birthday boy or girl! 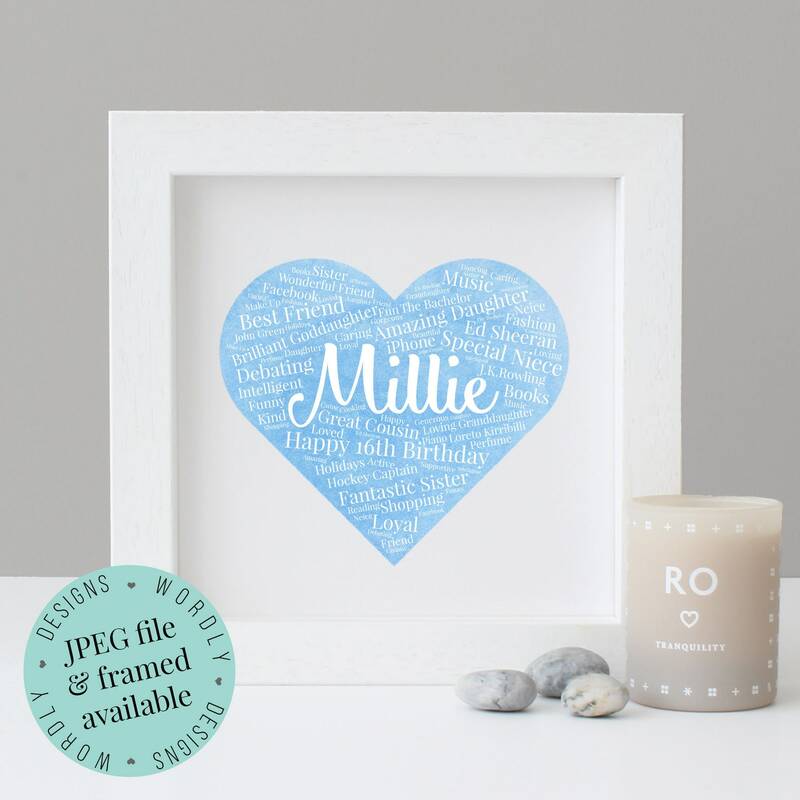 Choose from a collection of colours for the heart and you can choose from a white or black frame for this print or even as a digital file to download. Get them a gift that they will keep forever! You can name a star after them and you can personalise the star with a name. Aside from naming the star, this pack also includes a beginners guide to astronomy, a night sky book and a star chart and more. 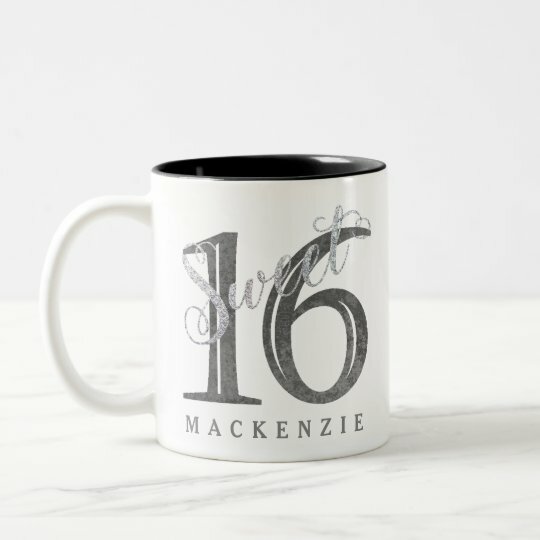 This cute mug is easy to customise to include the name of the birthday girl! 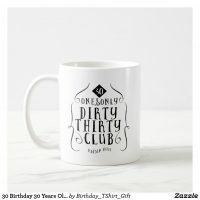 This mug is available from Zazzle and you can choose from a range of styles of mugs to the colour that you would like the inside to be. 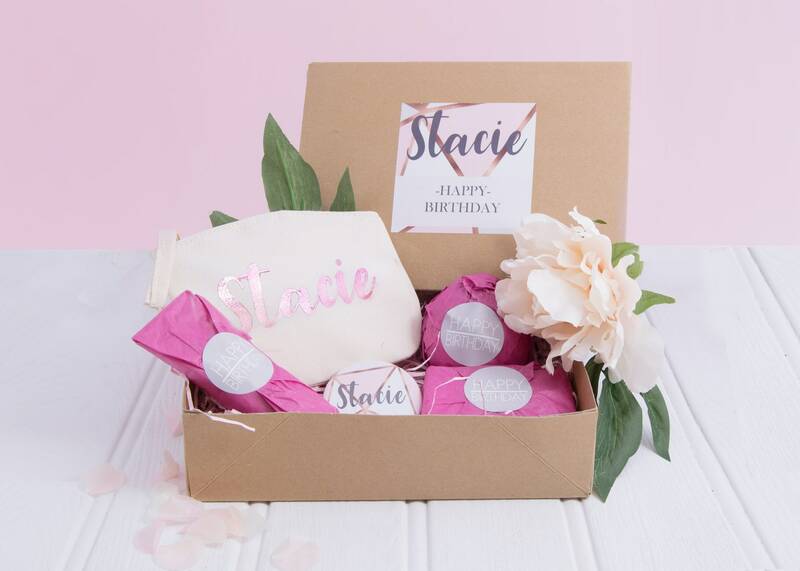 This gift box is great for treating your best friend or family member for celebrating their sixteenth birthday. This box contains a personalised purse, homemade soup, pocket mirror and more which you can see over on Etsy. You can’t go wrong with some sweets! This sweet hamper is full of retro sweets including refreshers bars, love hearts, flying saucers, fruit salad chews, parma violets and plenty more! 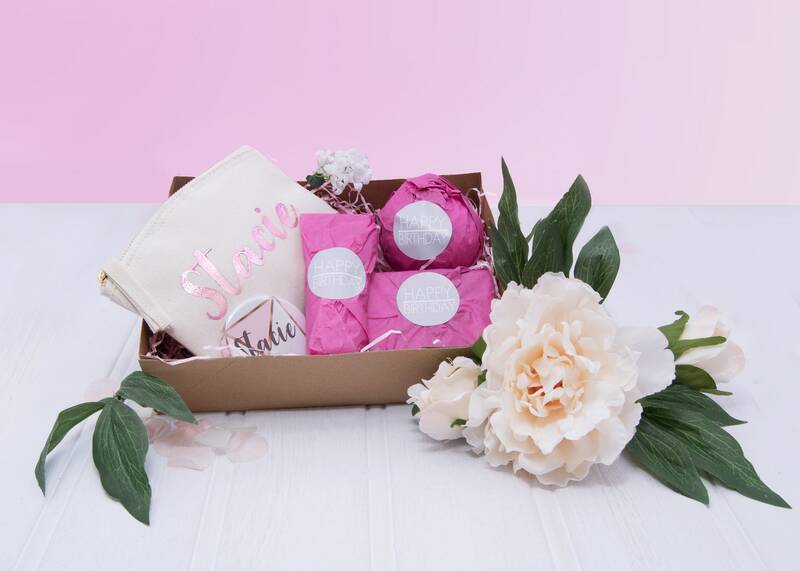 This gift is perfect for anyone with a sweet tooth!